Got a friend or loved one who’s a die-hard audiophile? Want to buy him or her something they can add to their extensive vinyl collection but not sure where to start? Well, our gift guide will give you the low-down on the latest tech and gadgets music-lovers can’t live without. Read on to learn more. If your music lover favors a vintage sound, Music Hall’s USB-1 is the perfect present. This turntable comes with all of the features you need to spin a vinyl, as well as the ability to convert a record into an mp3. Just connect the USB-1 to your computer with the included USB cable! 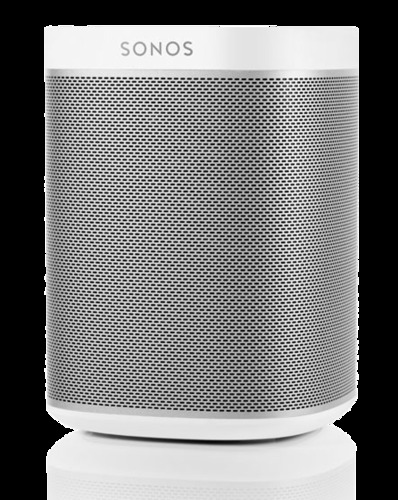 For the ultimate in streaming music wirelessly throughout your home, a Sonos Music System is the perfect gift for audiophiles of any age. Access all of your music and stream it from any room in your house, offering the best quality sound and unlimited possibilities. 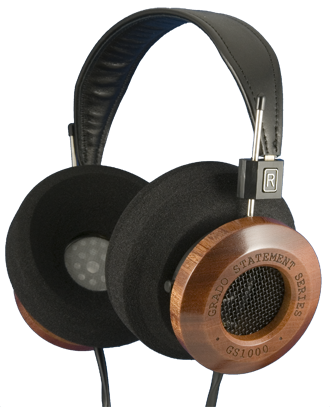 With a clear sound and trendy aesthetic, these Grado headphones will make your music-loving friends and family swoon. Made for on-the-go listening, these babies give an audiophile that classic record experience — although they’re away from turntable. For the audio lover who is not on-the-go, a great set of speakers at home can take their listening experience from ordinary to extraordinary. 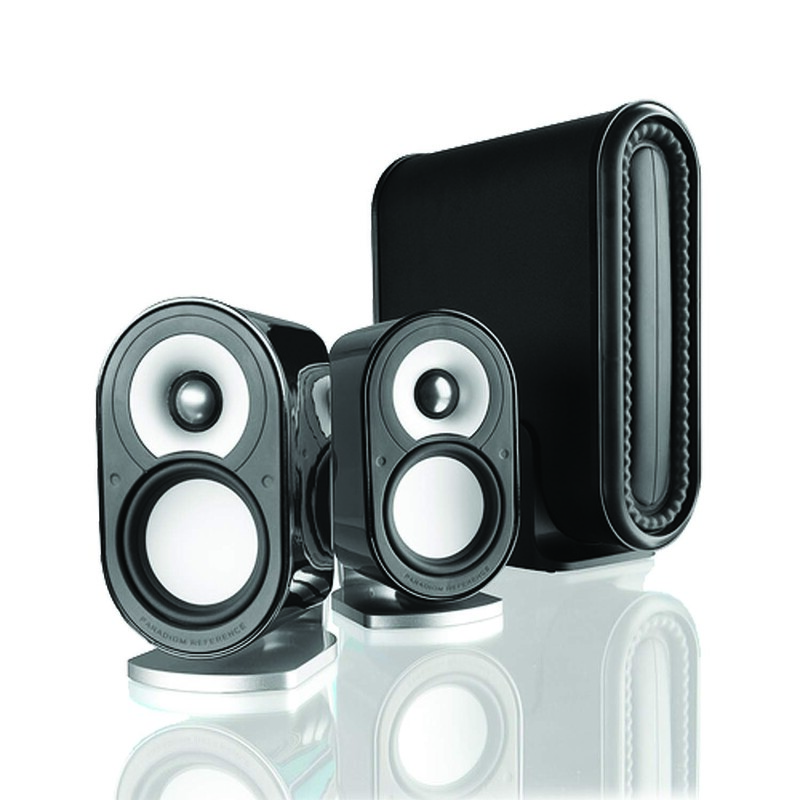 When it comes to great audio, Paradigm speakers reign king. This versitle set of speakers with powered subwoofer boasts Dolby Digital sound, and recently won Sound & Vision’s Product of the Year. You can’t enjoy a record if you’re trying to sift through the static. Simplify your friend’s sounds with the Acoustech record brush. For $59.99, this nifty tool cleans your vinyl and reduces ambient noise. The Music Hall Turntable Mat is an absolute must have for any vintage vinyl lover looking for top quality sound. 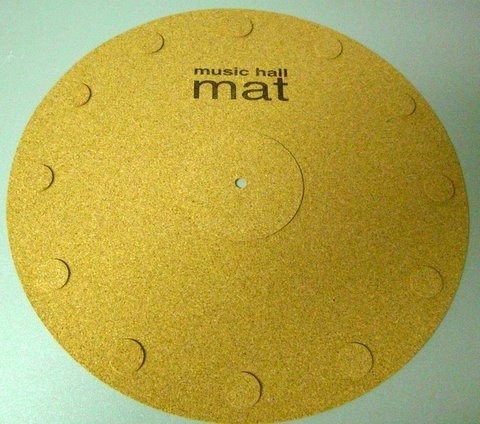 The lightweight cork material is designed to reduce vibrations that occur when your vinyls are rotating on the turntable, resulting less crackle, reduced background noise and richer vocals. As an added bonus, the cork material is non-static and non-adhesive, so you never have to worry about it damaging your records! What does every music fanatic need? A 12-track cruise down memory lane with Ol’ Blue Eyes. 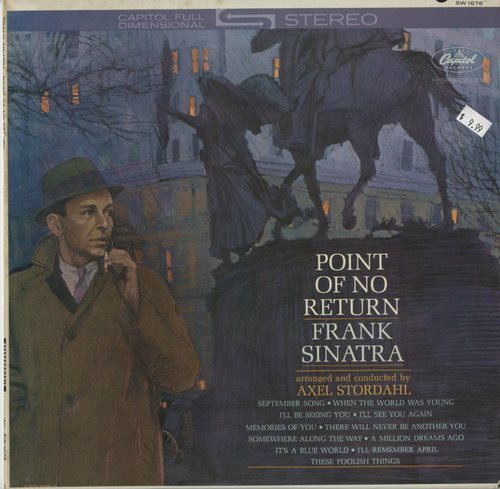 Featuring his final recordings with Capitol Records, Sintatra’s renowned album, “Point of No Return” is available on vinyl for about $10. This gift will keep on giving, too. Your loved ones will want to spin it on repeat! 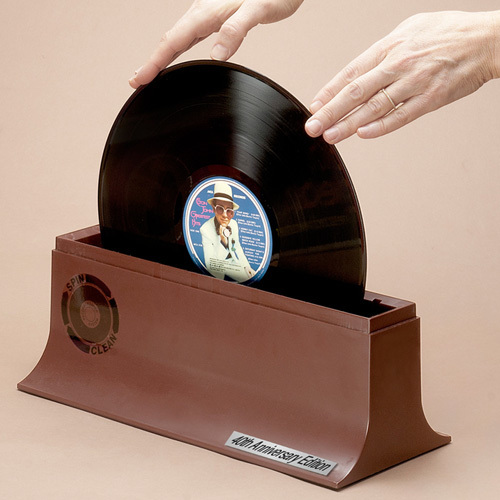 Help your friends keep their records in peak condition with the Spin-Clean Record Washer. This washer cleans while it spins vinyls, and you can’t beat the cheap price. For $99.99, the kit includes the washer basin and lid, the washer fluid, pairs of rollers and brushes and two drying cloths. Click here to learn more our 40th-anniversary retro record washer. For more gift ideas, check out our complete inventory of vinyl record accessories or call 1-800-931-5850 today for more information.
. Got a friend or loved one who’s a die-hard audiophile? Want to buy him or her something they can add to their extensive vinyl collection but not sure where to start? Well, our gift guide will give you the low-down on the latest tech and gadgets music-lovers can’t live without. Read on to learn more. Gift your friends and family with an update for their vinyl library. This DIY “crack pack” from Small Plates lets you choose your own combination of a 12-inch LP and EP, a 10-inch EP and three 7-inch records. Your wallet will thank you, too; the 6-record deal is only $50. With a clear sound and trendy aesthetic, these PSB M4U 1 headphones will make your music-loving friends and family swoon. Made for on-the-go listening, these babies give an audiophile that classic record experience — although they’re away from turntable. What’s better than good food and a classic record spinning on the turntable? Ordering your loved one a subscription to Turntable Kitchen’s Pairing Boxes (available in 1-month or 3-month offers). In total, they’ll receive a limited-edition vinyl record, a collection of original recipes, a complimentary ingredient, and a digital mixtape. For any vintage vinyl lover, these wooden record dividers are custom-made to alphabetically categorize a record collection. Made with original typography and laser-printing, these dividers come in a variety of designs and beat the plastic alternatives. What does every music fanatic need? An 18-track cruise down memory lane to some of the Rolling Stones’ best hits. Re-mastered and reissued, their renowned album, “Exile on Main St.” is available on vinyl for about $35. This gift will keep on giving, too. Your loved ones will want to spin it on repeat!